We started working with Design Pickle in October of 2016 and I remember the day as if it were yesterday…. I was sitting in my favorite coffee shop in Denver, when Russ Perry, founder of Design Pickle, gave me a call. During our call he explained what Design Pickle was: flat rate, ego free, unlimited graphic design services with the small business owner in mind. As he told me more about Design Pickle- I was hooked! After working with Design Pickle for a few months, we bit the bullet and became a customer. I can’t tell you how many times I’ve struggled with putting out content and not having graphic elements to back it up. 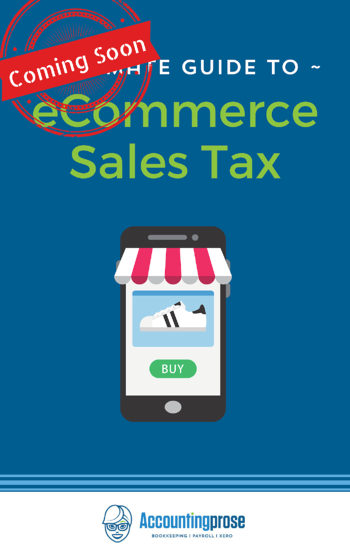 As an accountant by trade, I’m not to be trusted with graphic design in any capacity. I couldn’t tell the difference between a serif from a script font- and don’t even get me started on color combos! Soon after bringing Design Pickle on board to handle graphic design, they started making game-changing announcements. They bought a company, YesInsights, because they saw the incredible value surveying their client base and gauging their overall happiness. A company that proactively seeks feedback? Sign me up! A little while later, Design Pickle announced the release of Jar (aka Just a Request). Essentially Jar is the software tool that Design Pickle uses to manage their creative team, and they saw the value in releasing this tool to other industry professionals. One of the issues I’ve had with designers in the past is communicating what I want, and then offering revisions to designs in a clear way. Jaw allows me to quickly revise any design with a simple follow-up email- problem solved! I get asked all of the time- “What should be part of my small business toolbox?” and I loudly answer: Design Pickle. Just listen to me gush about Design Pickle on this podcast. :) There is no reason to pay crazy high prices for design work and there is certainly no reason to do it yourself. I wish I had found Design Pickle a long time ago- I could have saved myself a ton of money and given myself the gift of free time. What if you already have a designer? No need to go on a firing spree! Design Pickle can compliment your current design team! The designers at Design Pickle are great at creating blog assets, infographics, flyers, social media graphics, sale sheets, web elements. While they won’t design a logo or develop a website for you, they can work with you to fill in the blanks. Pretty. Dang. Cool. Give Design Pickle a try and see for yourself just how much time and money you could be saving! They've even decided to hook you up with 30% off your first month. Just use code theprose30 at checkout. 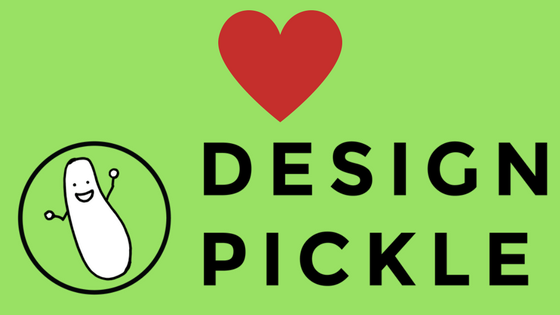 Want to hear what Design Pickle thinks about us? Check it out!